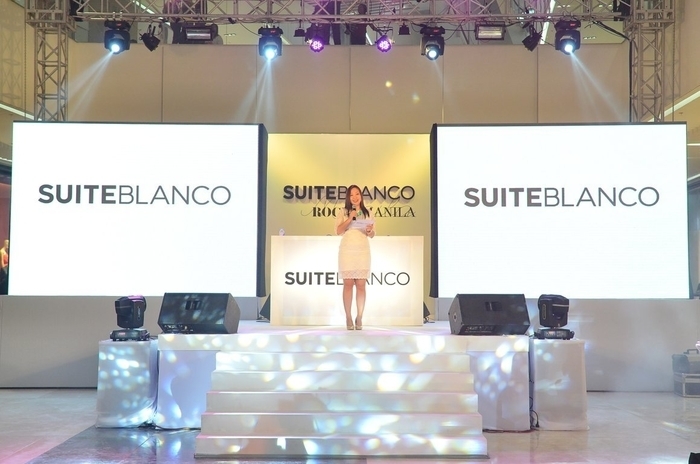 SUITEBLANCO Opens in SM Aura! Suiteblanco guests were asked to come in their summer outfits. This pretty retro print dress came in the mail the day before. I was in a hurry to dress up (as usual haha) so I thought of wearing this nalang. 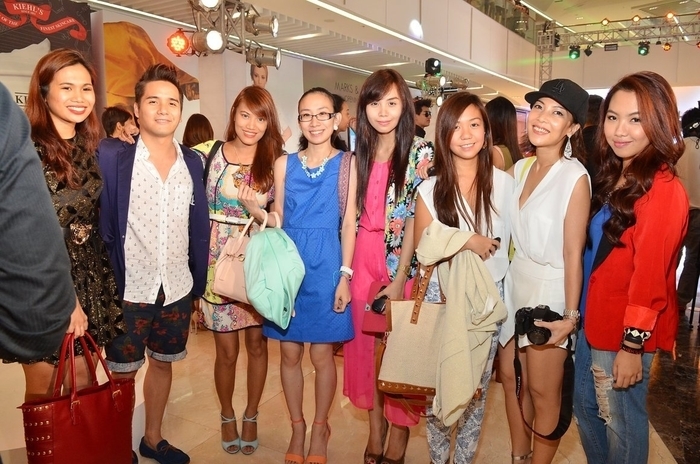 Summery naman! :) Lakas lang maka preggy look though. Haha. 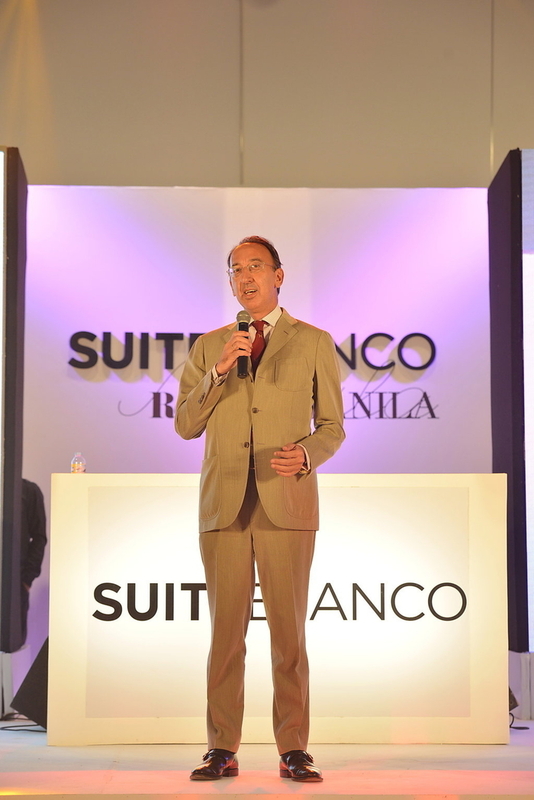 Suiteblanco has classic, trendy and versatile pieces for both men and women. These are pieces one could use over and over and keep in their closet for a long time. Surprisingly, prices were not heart attack inducing (haha). In fairness, their price ranges from P500-P2,000. Not bad. thanks Paul for this photo!